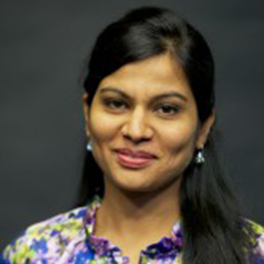 Dr. Sarab Kochhar is the Director of Research for the Institute for Public Relations. Dr. Kochhar has been Director of Research with the Institute for Public Relations since 2014. Her background includes not only significant academic achievements, but also significant practical experience working in public relations in her native India and in the US. She held a major communications position with the Indian government, worked with the Oklahoma Department of Architecture and has held affiliations with Ketchum and Burson-Marsteller. She is also the associate director of measurement and analytics at APCO Worldwide.